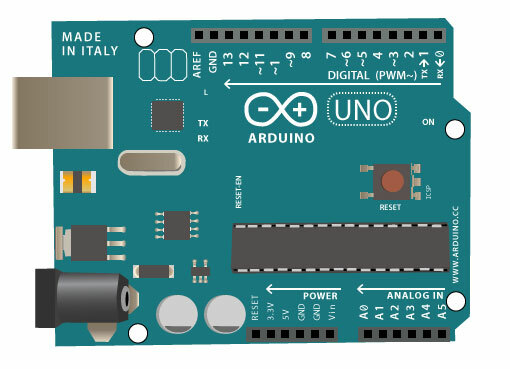 Make your own musical instrument out of an Arduino. 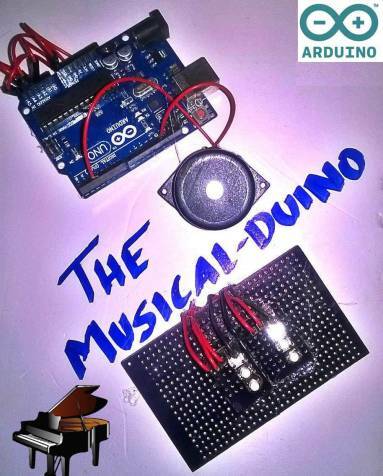 The DIY Arduino keyboard or the Musical-duino has a few buttons. Pressing them makes different tones according to the pulse sent to it by the Arduino. 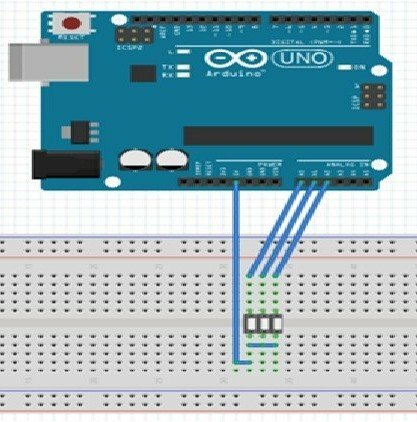 Your Arduino can be used to make different instruments. 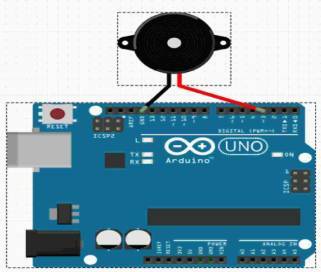 It can even be used to make a proximity sensing device to help blind people, a device that detects obstacles and makes different voices depending on what they're approaching. 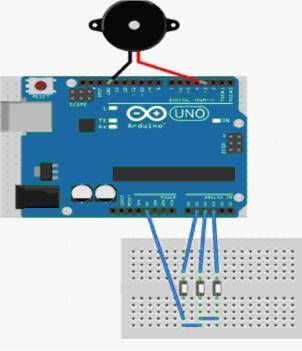 You can also make a Theremin out of an Arduino by attaching LDRs. 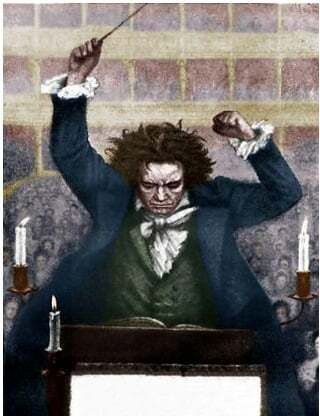 tone(pinNumber,frequency,duration) //plays a tone of frequency defined on the piezo buzzer connected to pinNumber 3.
noTone() //sets the piezo buzzer into ideal mode with no tone. 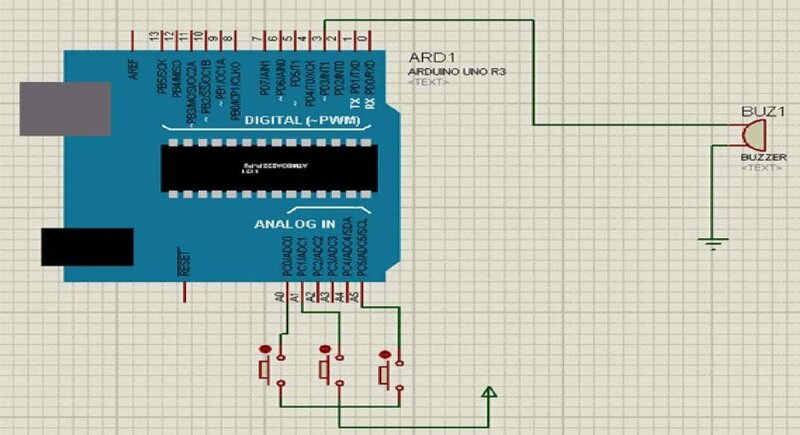 Note: The piezo positive can only be connected to the PWM pins or the required output cannot be obtained. This project can be enhanced by using LDRs to replace the buttons, then you can play tones without even touching the board! There are lots of ways to build on this project!